With the development of mining industry, the technology of fine sand recycling equipment is updated and upgraded in recent years. 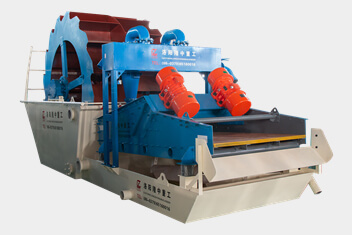 It is manly for recycling and screening rocks, cobblestone, steel slag, coal, and slag. And widely used in sand, coal, roads, building materials, chemicals, construction and other industries. And deeply loved by users. 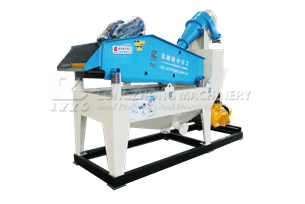 For users, purchasing fine sand recycling equipment can save a lot of money, then how to buy a preferential fine sand recycling machine? In fact, the election of manufacturers, is to buy equipment! As far as the existing fine sand recycling equipment market is concerned, the industry quotes can be said to be uneven. Because different regions, different manufacturers, different equipment quality, different types of configurations, etc., the quotes given by manufacturers will be different. 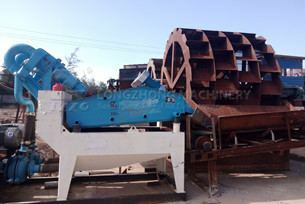 Taken together, Longzhong Fine Sand Recycling Machine is more affordable and the overall cost performance is higher. It is a major direction for households to choose. Why the sand recycling equipment from LZZG so cheap? Longzhong Heavy machinery Co., Ltd. is a mining equipment manufacturer with many years, we have our own factory. From design, production to sale of the equipment, all procedures are finished by ourselves, without any middlemen. Therefore, equipment pricing is more direct and more affordable. Longzhong has the more scientific production management methods, the more mature and refined processing technology of . 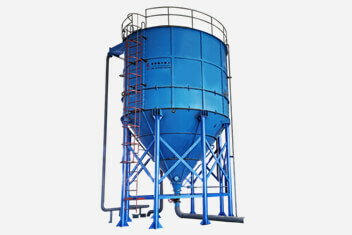 It can eliminate the production waste, and guarantee equipment’s fine quality. Therefore, cost is reduced and price is cheap, it still maintains the equipment’s quality. Longzhong adopts a sales model of“small profits but quick turnover”, which is standing from the perspective of customer. Therefore, the equipment is cheap. If you want to choose the machine with preferential price, welcome you to consult online at any time.